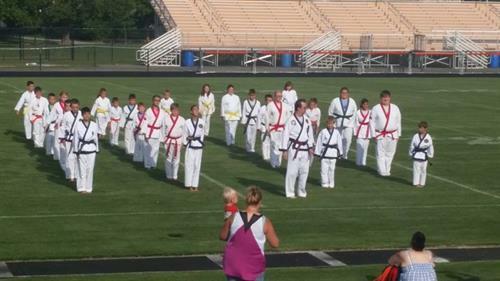 See www.highkix.com for our schedule. 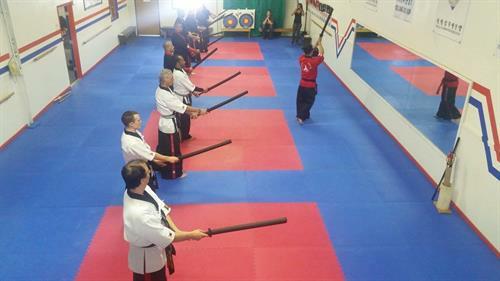 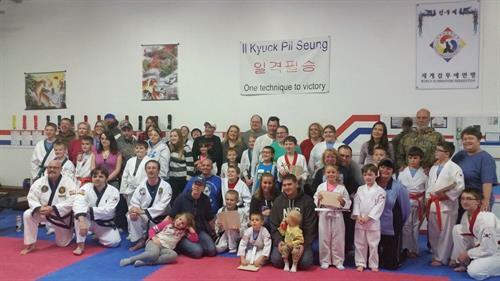 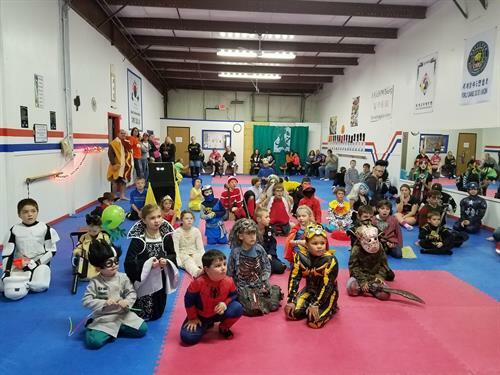 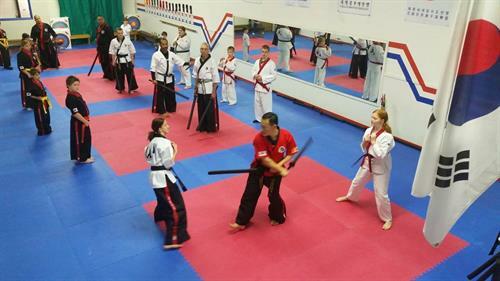 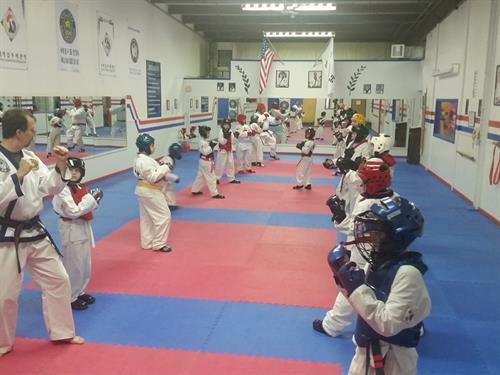 HighKix Martial Arts provides a clean, fun, safe learning environment for all family members as they acquire the many benefits Tang Soo Do has to offer. 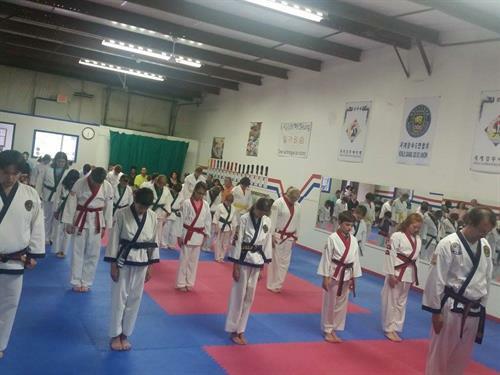 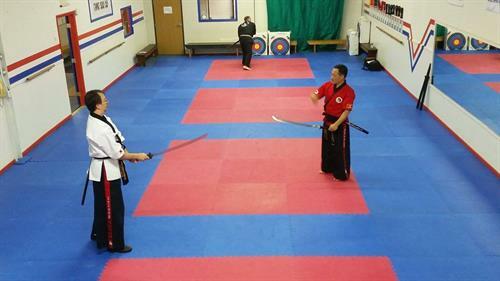 We provide our students with a lifelong experience in martial arts while promoting a healthy life style. 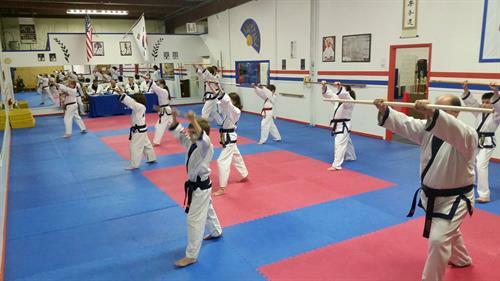 Our programs offer ways to build your mind, body and character. 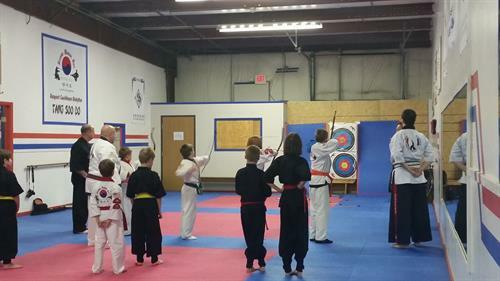 Our emphasis on technique, philosophy and history comes from the Korean Martial Art of Tang Soo Do, which improves mental. 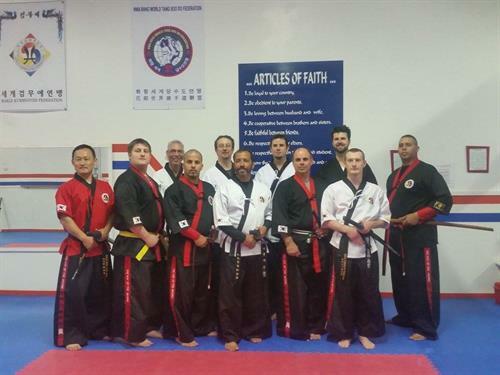 When choosing any martial arts school find out where they learn from and who they are affiliated with to ensure you are getting the best training possible from certified instructors. 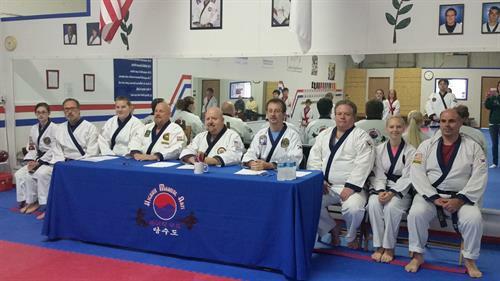 We are a proud member of the World Dang Soo Do Union, Western Pacific Tang Soo Do Association and are the Pennsylvania Representative of the World Kummooyeh Federation.